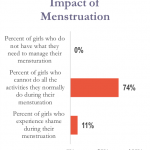 You are here: Home // Day for Girls, Mother & Child Health // IMPACT ANALYSIS OF DAYS FOR GIRLS PROGRAM IN JUNIOR HIGH SCHOOL AT SUNU VILLAGE, WEST TIMOR, INDONESIA. 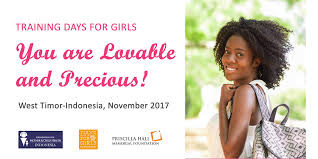 November 2017, Foundation for Mother and Childs Health (FMCH) Indonesia in partnership with Priscilla Hall Memorial Foundation (PHMF) have been successfully conducting training in Reproductive Health and have delivered washable menstruation pads to 109 female students in Junior High School at Sunu Village, West Timor. 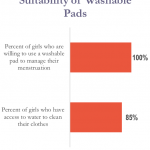 The training was fun and all the participants were very happy to get some insight and receive the washable pads. During the training, FMCH’s trainers completed a DfG Survey Pre Distribution with the girls. This survey was in 2 sessions, first session for a Group Survey and second an Individual survey. The participants were asked questions and they responded using hand motions. For example, if the question DOES apply to them, raise the hand. If it DOES NOT apply to them, raise the hand and make a fist. If they prefer not to respond to the question, raise one finger in the air. If they don’t want to participate at all just keep the head down quietly and their hands behind their back while we ask the questions. There were 10 questions for this session. 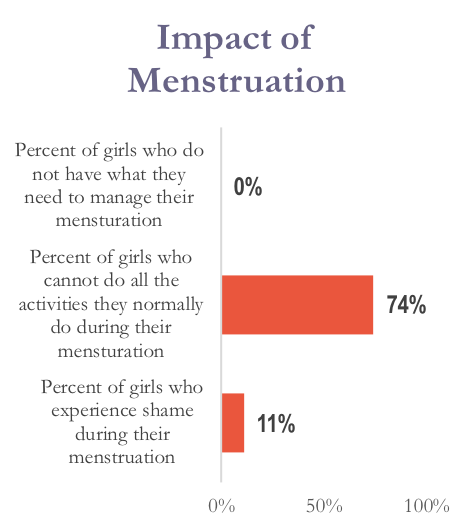 and the result either Group and Individually survey we can conclude 74% of the girls can not do all they activities normally do during their menstruation and 11% of the girls who experience shame during their menstruation. 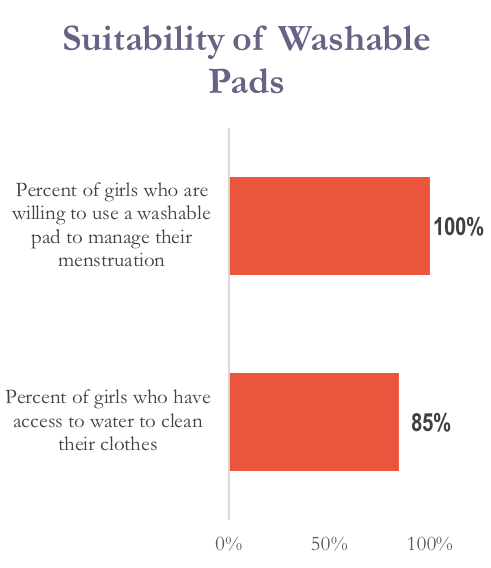 Regarding the suitability of washable pads are 100% of the girls who are willing to use washable pad to manage their menstruation and 85% of the girls who have access to water to clean their clothes. Based on the impact analysis above, our girls in West Timor are still need the Days for Girls Program. 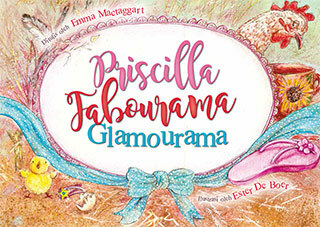 We do hope to continue this program for all the girls in West Timor.